This 5-day tour to Georgia is an opportunity to see the most of this beautiful country without spending a lot of time and money. The tour program is designed to provide our travelers a perfect Georgia holiday package. Not just that you will enjoy a vibrant capital city of Tbilisi with its colorful and versatile cultures, traditions and architecture, but also will have two full days of tour outside the major city. 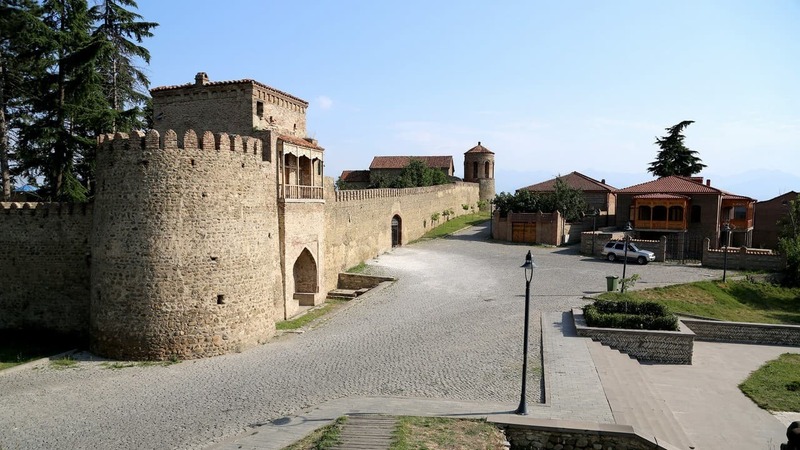 Day 3 of the tour program is dedicated to Kakheti region of Georgia in the heart of Alazani valley, known for the authentic wine and ancient winemaking traditions. And another day will provide you with completely different impressions – mountainous roads, high altitude passes, clean and tiny rivers, magnificent fortresses and monasteries – all on your way to Kazbegi (Stepantsminda).